The impact of stress on our lives has been rising for over 80 years. Currently, 77% of people in our society suffer from physical symptoms due to stress and 73% suffer from psychological symptoms. The most common reasons for these problem are conflicts at work, financial problems and the everyday fast pace of our lives. However, it is fair to say that this is just the tip of the iceberg. Do we have methods that help manage stress in our lives? Are these methods beneficial for us at all? Although it is difficult for us to determine the essence of stress, we can easily indicate its negative effects in life based on many individual experiences. According to research carried out by the American Institute of Stress, the number of diseases associated with excessive tension is extensive. The literature cites some examples in the field of immunology, cardiology and neurology, such as, headaches, gastrointestinal problems, muscle stiffness, palpitations, teeth grinding, excessive eating or food aversion. 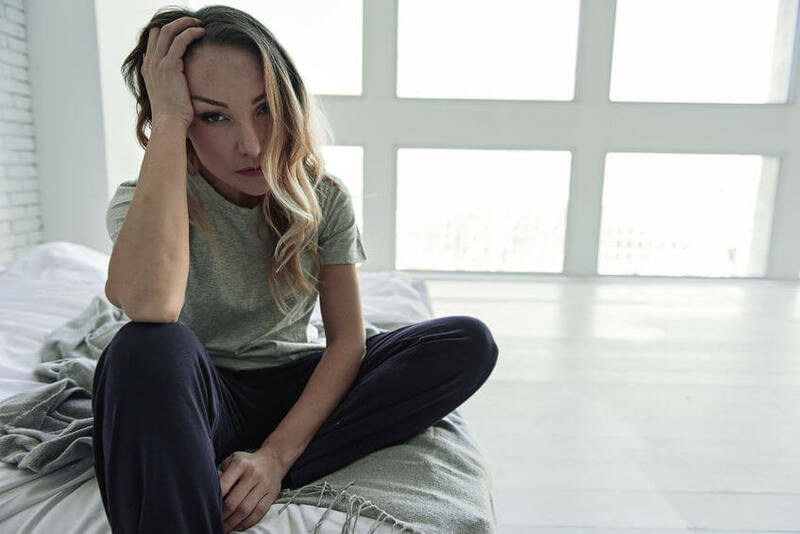 As a result, the most common psychological signals of exceeding the acceptable level of stress are primarily nervousness, chronic anxiety, lack of energy, tendency to cry and even insomnia, which can also affect younger people. As for the latter group, researchers have conducted many studies, especially in relation to the effects on the development of children born by overstressed mothers. It has been proven that a pregnancy full of stress, depending on its severity, has a tremendous impact on the formation of the nervous system and immune system of an unborn baby. In addition, the scale of the problem has been reflected by the annual profit losses of American employers, which is due to their employees being sick and absent from work due to stress. This amount has been estimated at 300 trillion dollars. We have all heard of stress; recognize its most common symptoms and we cannot deny its effects on younger generations. We also have many sources of knowledge on how to eliminate it. However, do we really know how to remove it from our lives? It turns out that, despite the greatest efforts, it will not be completely possible. Stress has always been a part of our lives. Research typically draws a distinction between “good” stress and “bad” stress. The good version, eustress, is motivating and increases our capabilities. Problems start to occur when we encounter it frequently, from each direction, the line is very thin between the two, and it depends on individual factors. According to experts, this line is very easy to cross. So what shall we do to avoid excessive stress? Sleep is the natural defense mechanism of our body. Unfortunately, permanent tension interferes with rest and the falling asleep process, which increases the level of CHR hormone and contributes to the inability of entering into the deep sleep mode. This issue, according to researchers, may be alleviated by using weighted blankets or accessories with specialized filling. Research conducted in this area has shown that blankets or pillows with weighted filling, weighing approximately 10% of the user’s body weight, have soothing effects, reduces cortisol levels, and improves a person’s overall health. In addition, it is a good idea to reduce your daily caffeine consumption and remove electronic devices from the bedroom. It is also worth remembering to slow down the pace of life occasionally. Let`s not forget that it is best to eliminate the sources of stress instead of looking for remedies against it.